PRICE REDUCED!! 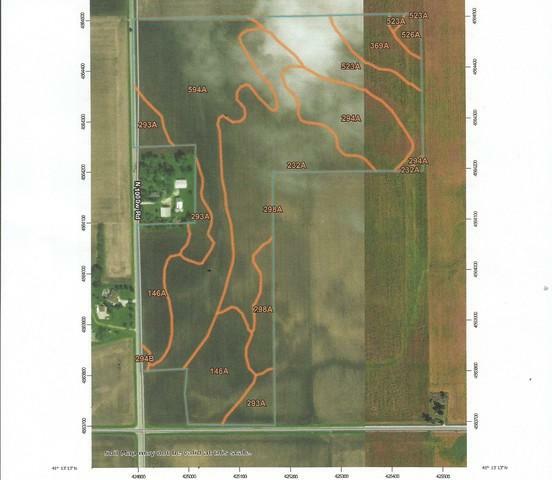 This 2 parcel farm totals 86.24 acres of which 84.74 are tillable. The soil types include Pella, Elliot, Ashkum, and Andres. PI index on the first parcel is 125. PI on the second parcel is 130. The farm is 1.5 miles from the new I-57 interchange #319. The additional parcel ID # is 030230300012. 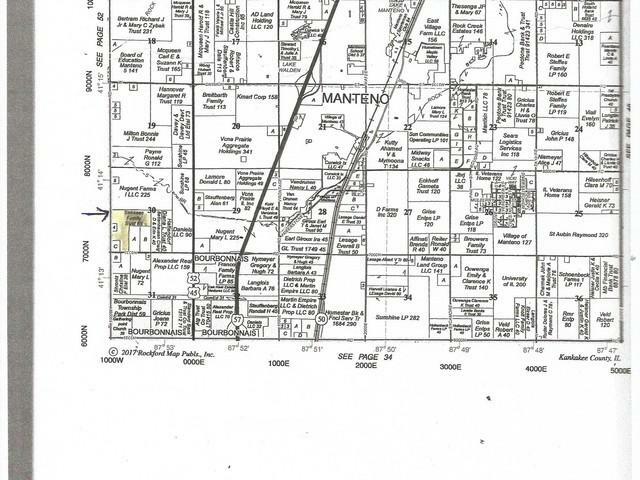 Ease of access with entrances from 1000 W or 7000 N. This farm has the potential for residential subdividing or commercial usage with water and sewer access within 1/4 mile south of site.